CENTRO is an institution of higher education located in Mexico City and dedicated to professional creativity. 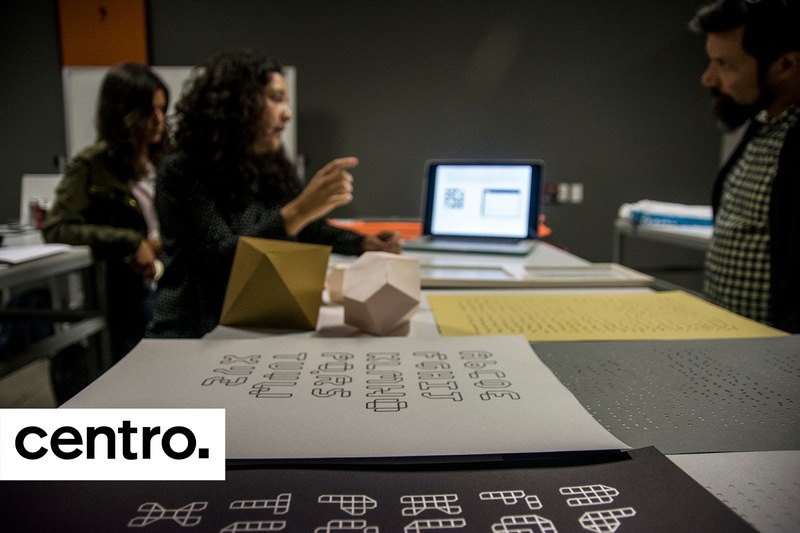 Join their Minor in Creative Code for Design and learn to use tools such as Processing, Rhino, and Grasshopper for the creation of 2D patterns and 3D objects, as well as generative design for the production of graphics, objects, and spaces. Participants will create printed and manufactured objects with digital manufacturing technologies such as CNCs, 3D printers, laser cutting. The minor consists of two semesters. Register now! Fee: 120,000 pesos, total cost. Divided into two semesters. For more information please contact Rosa Piqueras Calero.